Along the mostly white Mediterranean landscapes from Spain to Greece, there are colourful patches of rock with a red-pink-purple-ochre-brown spectrum. 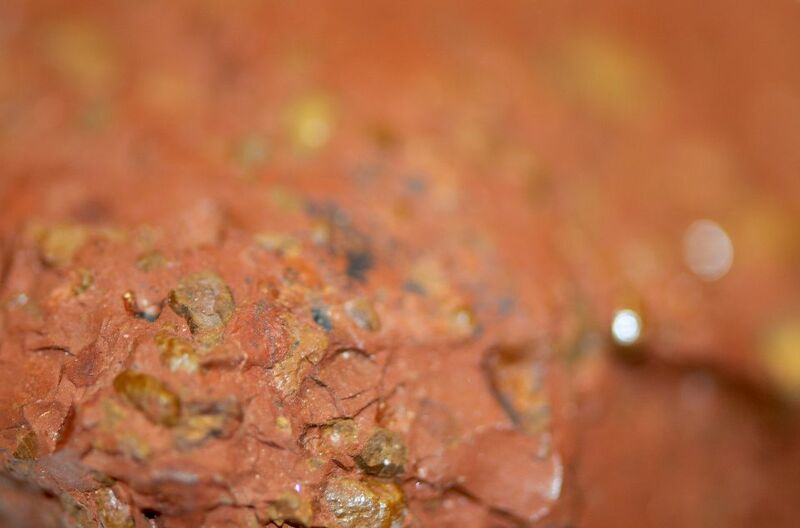 This rock is called Bauxite, named after a small town in southern France called Les Beaux-de-Provence. It means beautiful or handsome in French.